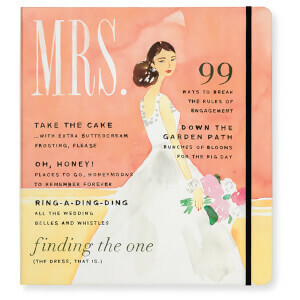 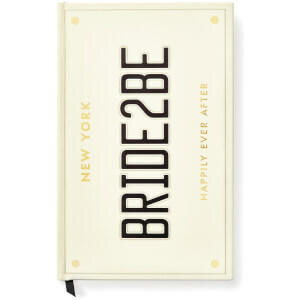 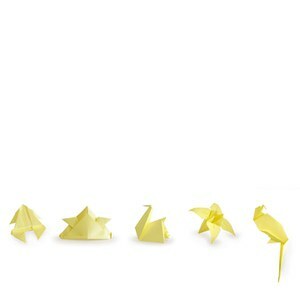 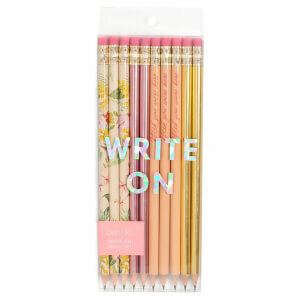 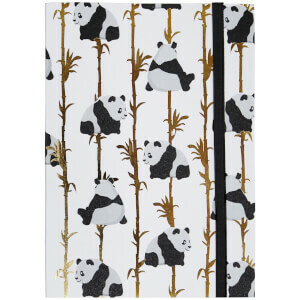 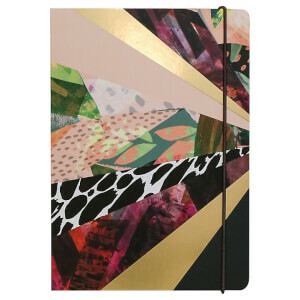 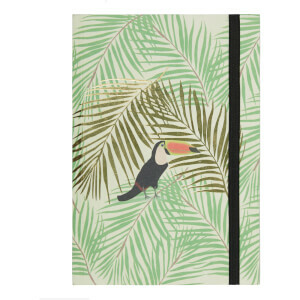 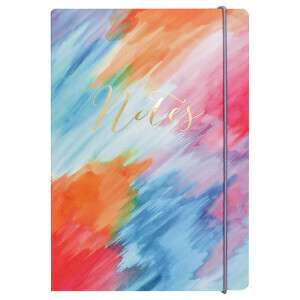 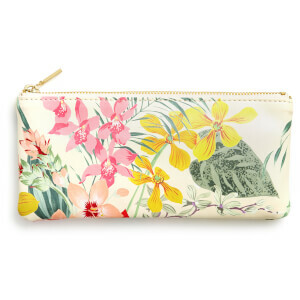 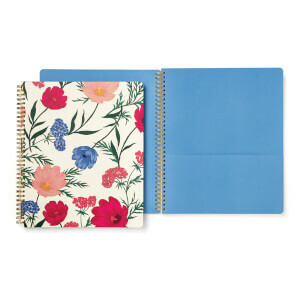 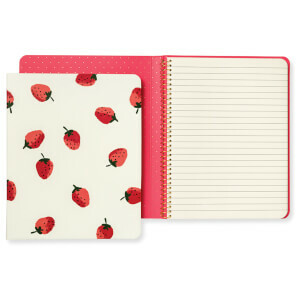 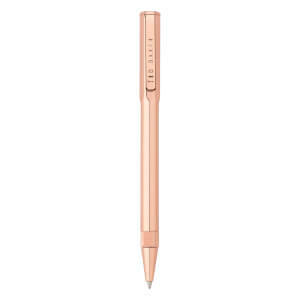 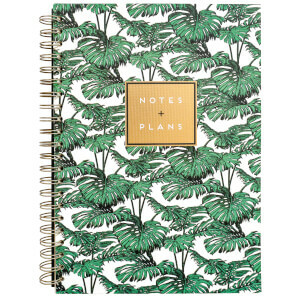 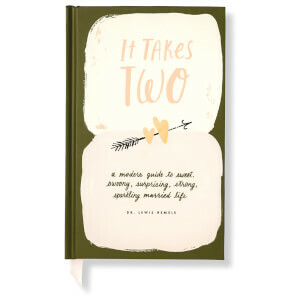 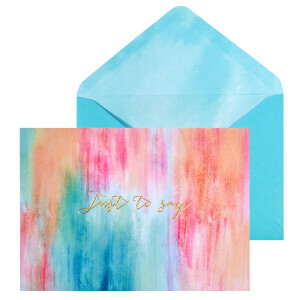 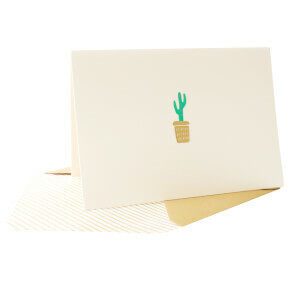 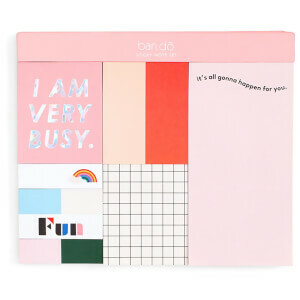 Upgrade your stationery essentials with quirky and colourful designs from Kate Spade, Alice Scott, Ban.do and more. 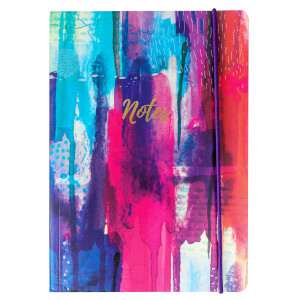 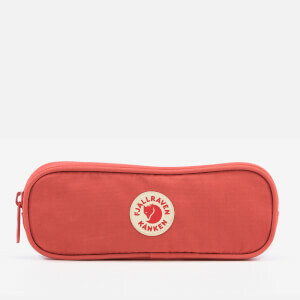 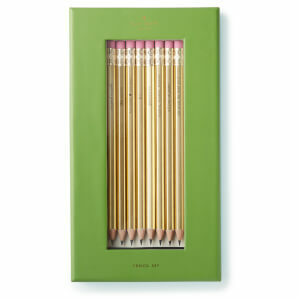 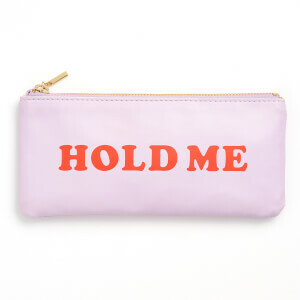 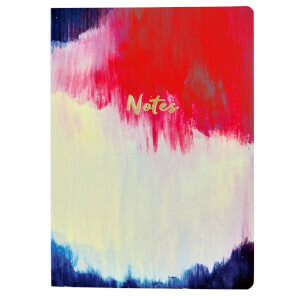 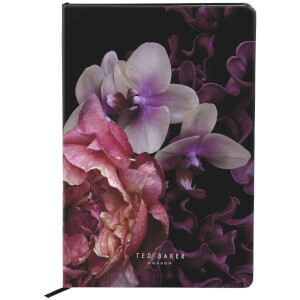 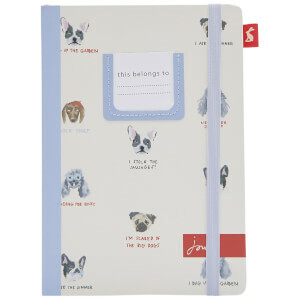 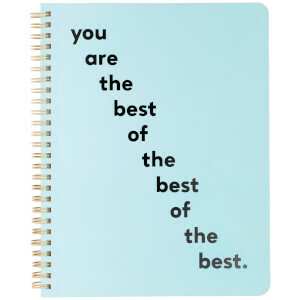 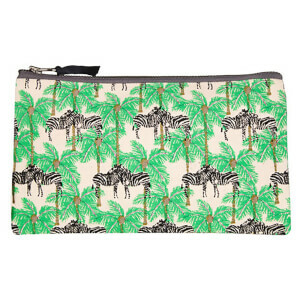 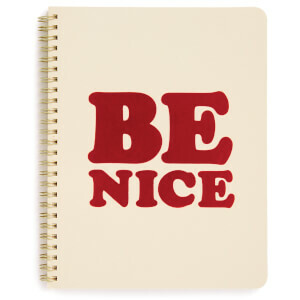 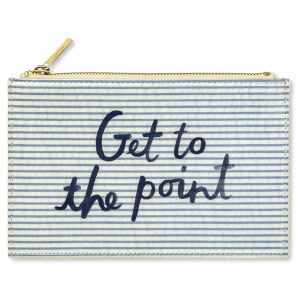 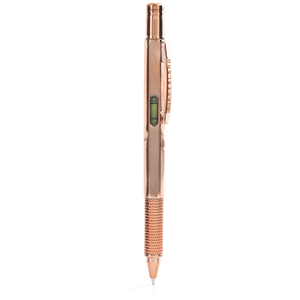 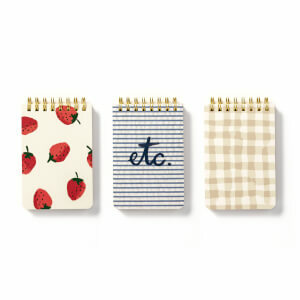 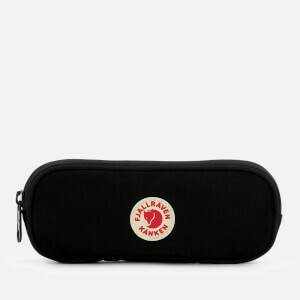 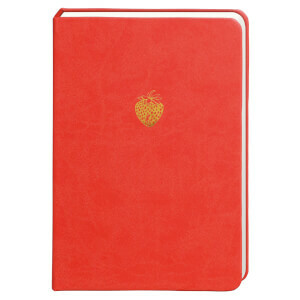 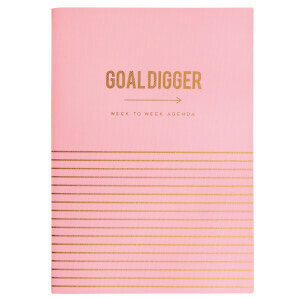 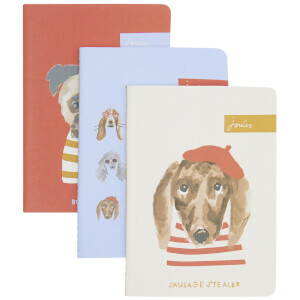 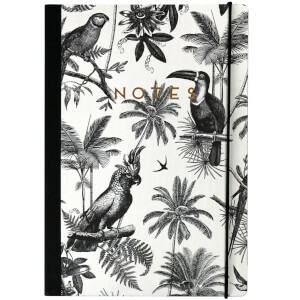 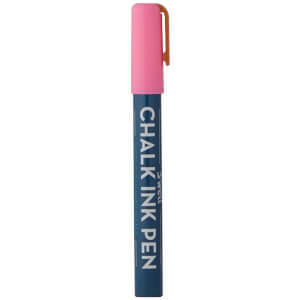 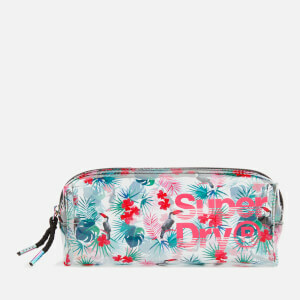 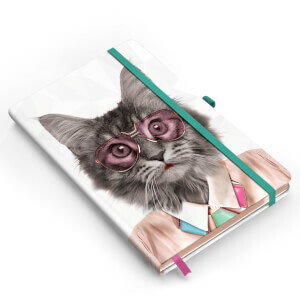 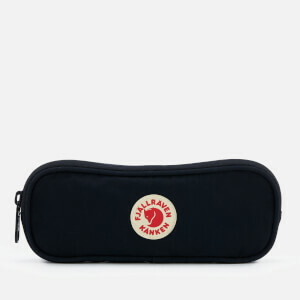 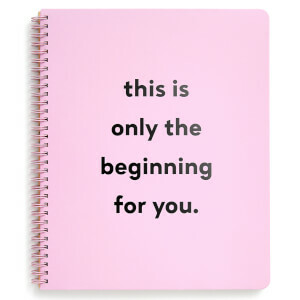 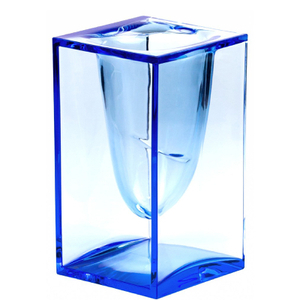 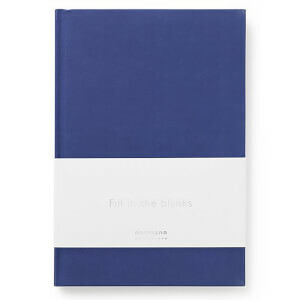 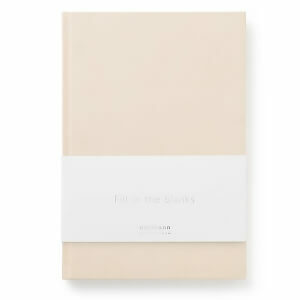 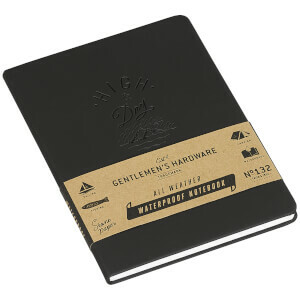 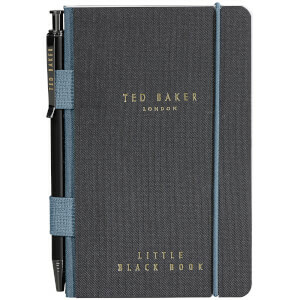 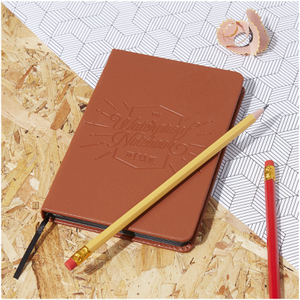 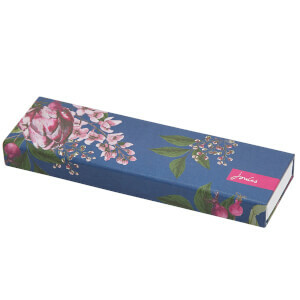 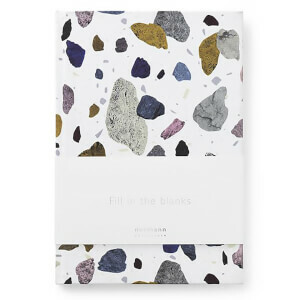 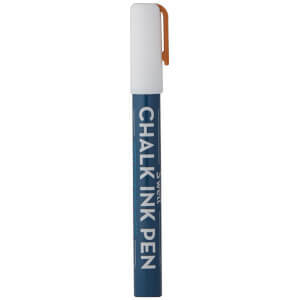 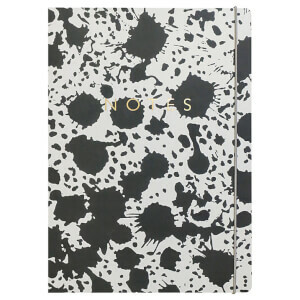 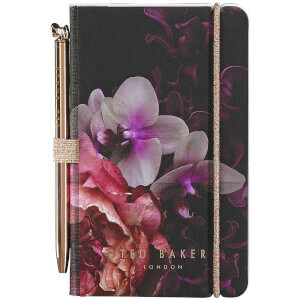 Perfect for gifting, we have have everything from everyday notebooks to fun pencil cases. 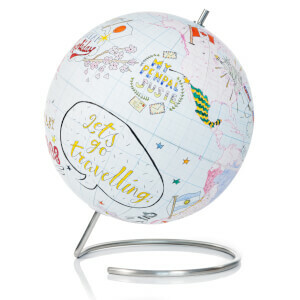 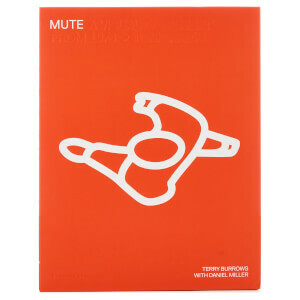 With free worldwide shipping available there's no need to wait! 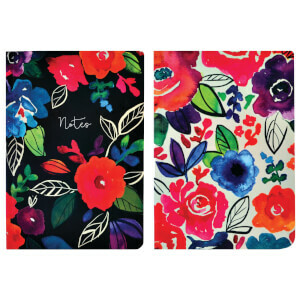 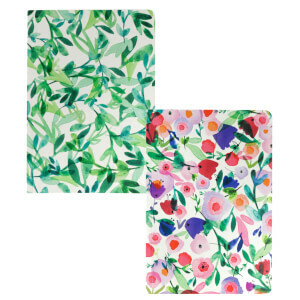 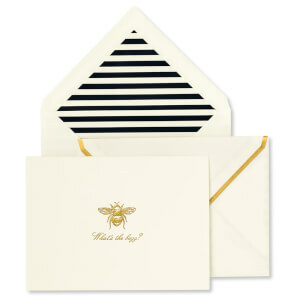 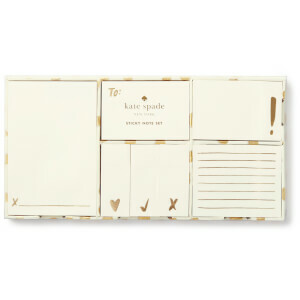 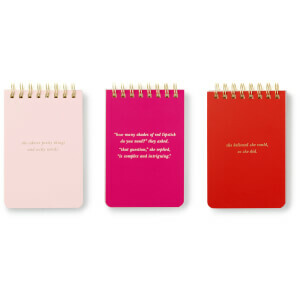 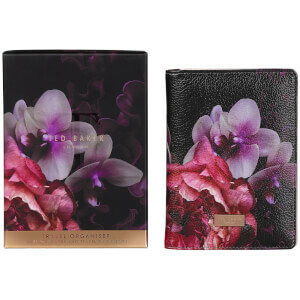 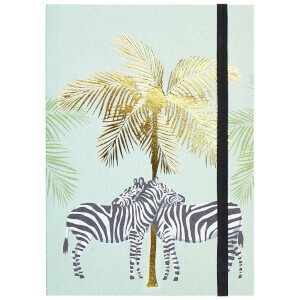 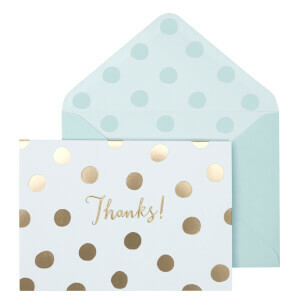 Kate Spade Notecard Set - What's The Buzz?